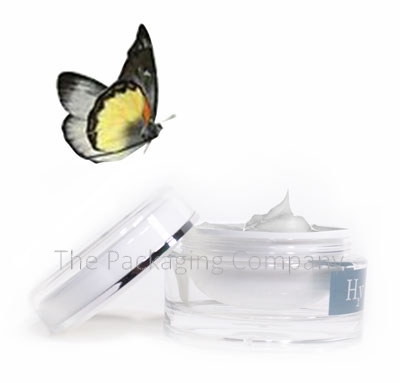 The Packaging Company (TPC) is a leading manufacturer and designer of cosmetic, beauty, and medical packaging. Over 25 years of expertise in package design, we know exactly what our clients need and provide branding and design assistance to meet market trends. Our company structure includes a U.S headquarter office that controls activities such as designing, customer service, production time, quality control, export documentation, and delivery and our foreign owned Chinese corporation in Ningbo, China. Our product line includes a wide range of cosmetics, beauty and health packaging supplies such as airless pump tubes & bottles, cosmetic tube, cosmetic compacts, lipstick cases, aluminum lipstick cases, mascara & eyeliners, sprayers and more.